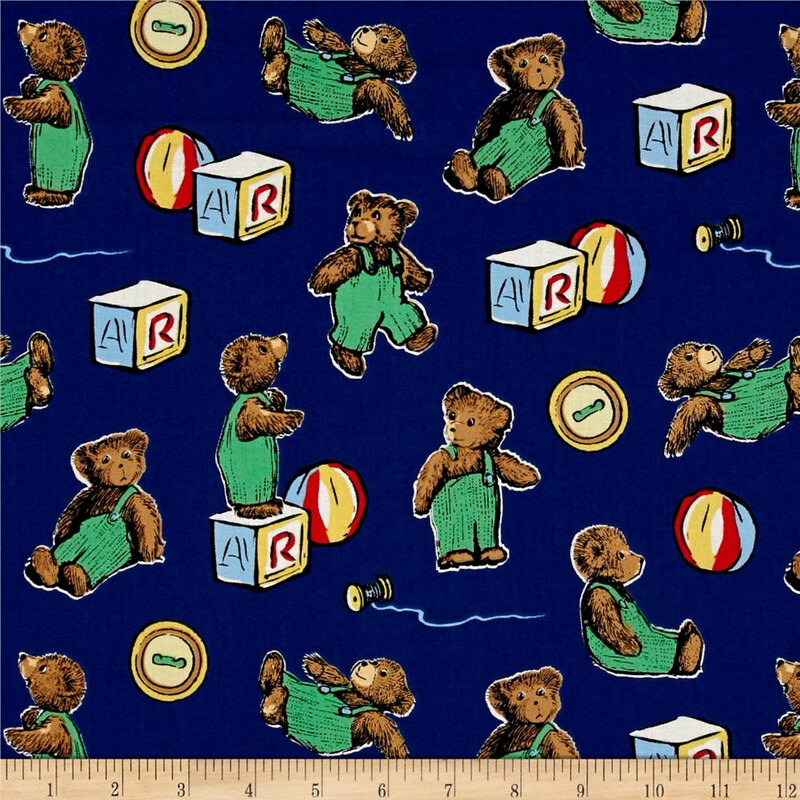 100% organic cotton print fabric; 4.5 oz broadcloth. 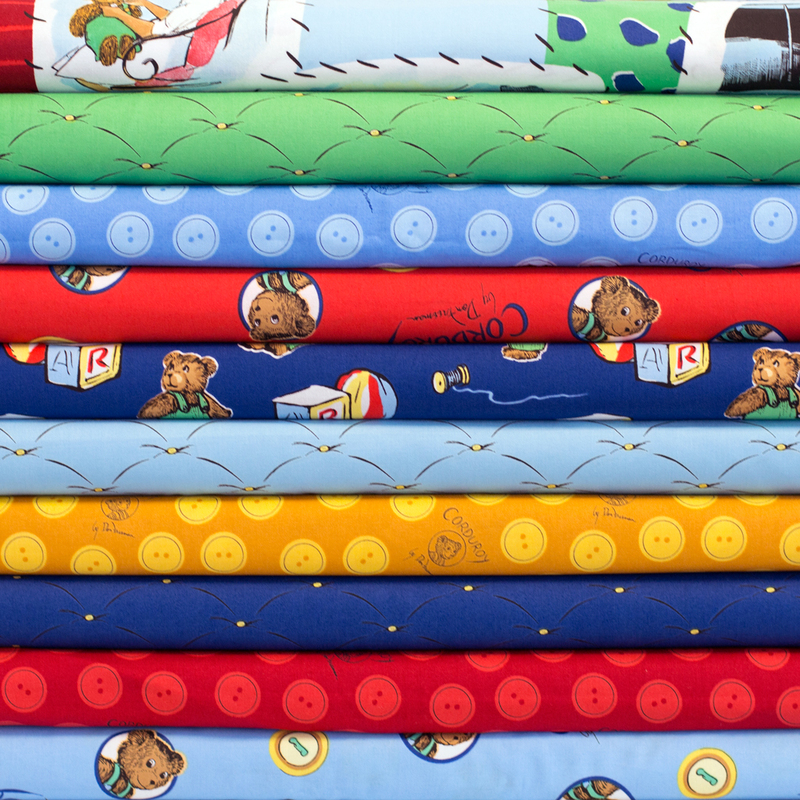 Bundle includes a fat quarter (18"x22") for each of the fabric in the Corduroy line. 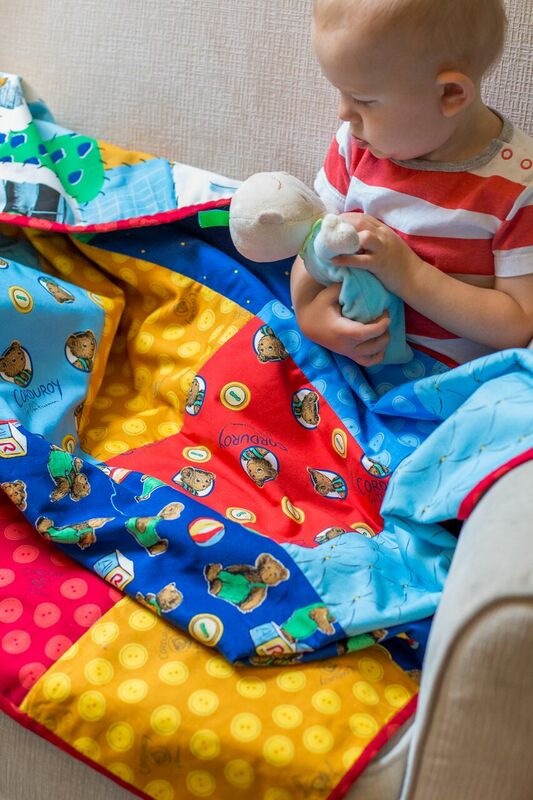 This collection takes after the classic children's book ''Corduroy Bear". 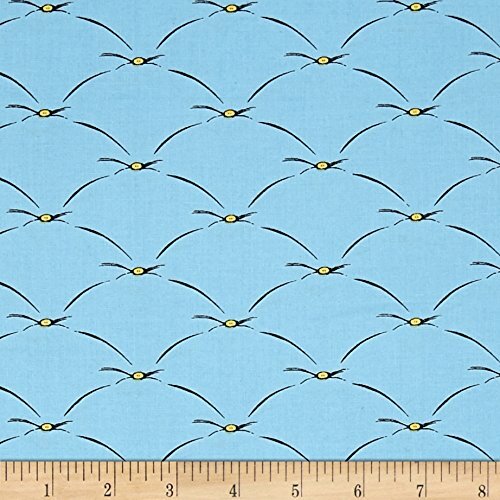 Perfect for quilts, home decor accents, craft projects, and apparel.